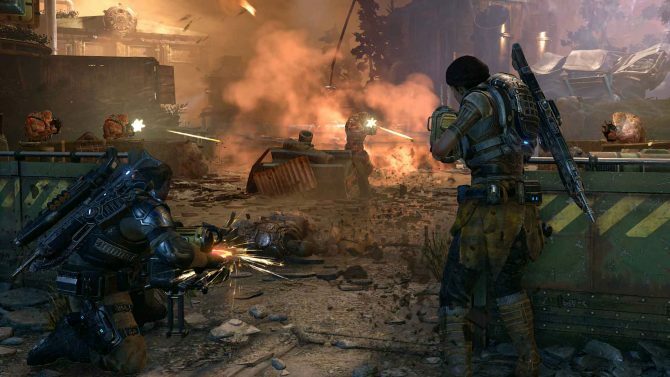 Echo Fox says a fond farewell to its Gears of War and Call of Duty teams as well as a handful of its fighting game players. 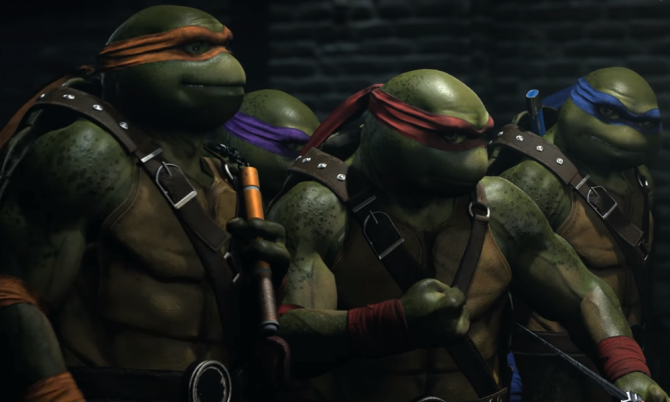 Those who want to purchase the pizza-loving Ninja Turtles separately will have to wait until next week on February 20. 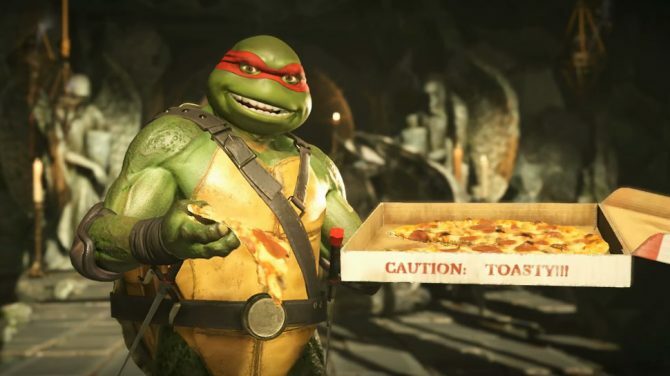 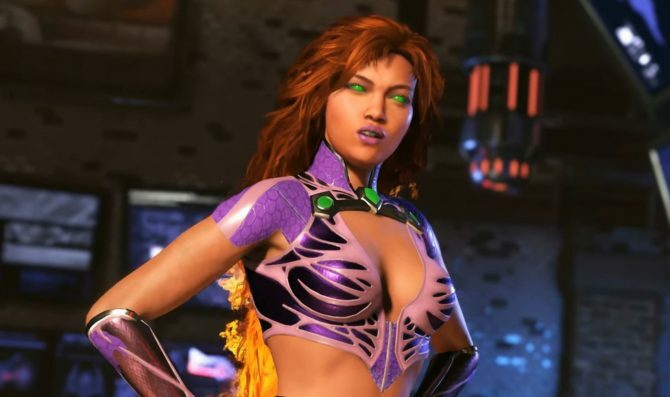 Pizza, skateboards, and classic catchphrases are front and center in Injustice 2's new TMNT gameplay video. 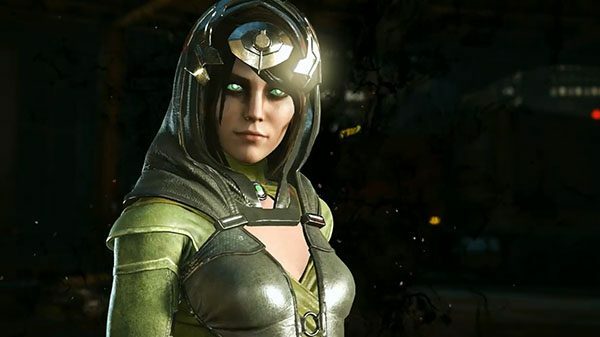 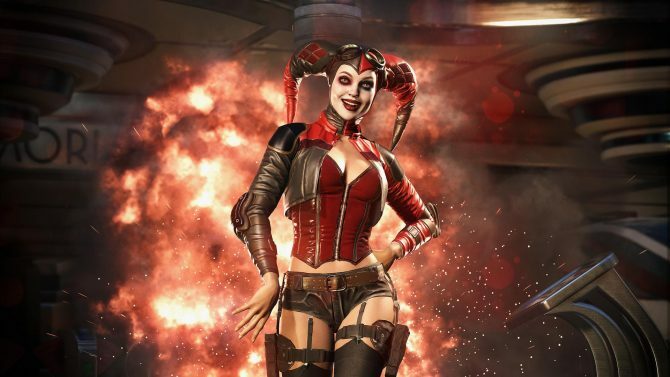 Injustice 2 has a brand new character coming next week; get an up-close look at Enchantress in the gameplay reveal trailer. 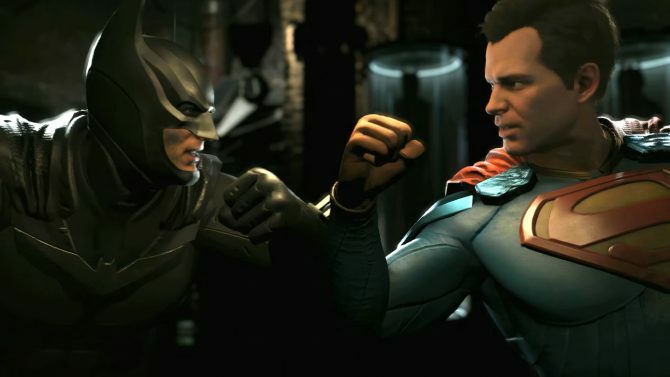 In the leadup to DualShockers' Game of the Year Awards, Tomas shares his personal top 10 games for 2017, sans Bubsy: The Woolies Strike Back. 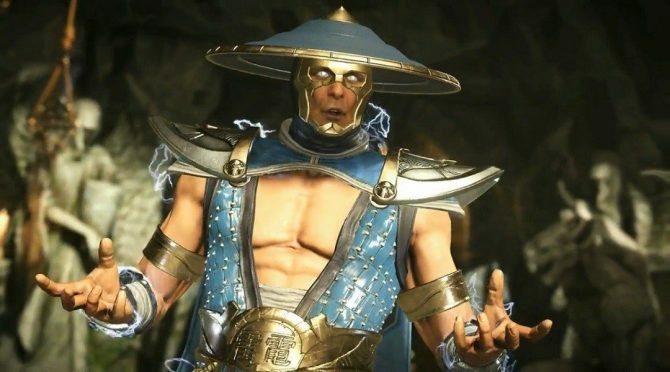 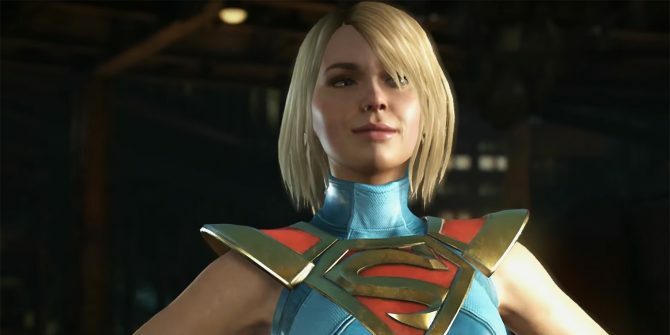 Microsoft announced the Deals With Gold for the week of December 19-25, offering discounts on several titles including Injustice 2 and Ultra Street Fighter IV. 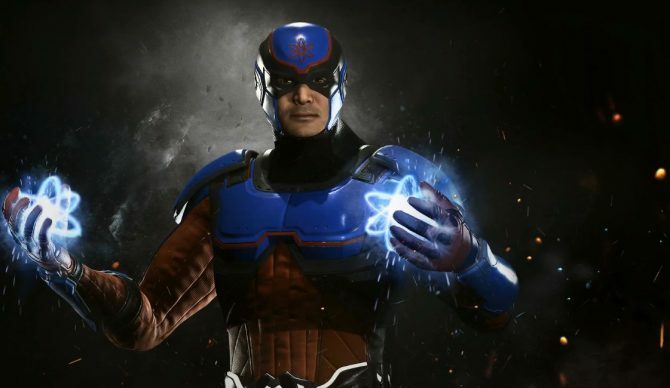 Check out some more gameplay of Atom, who is being added to Injustice 2 on PC, PS4, and Xbox One later this month. 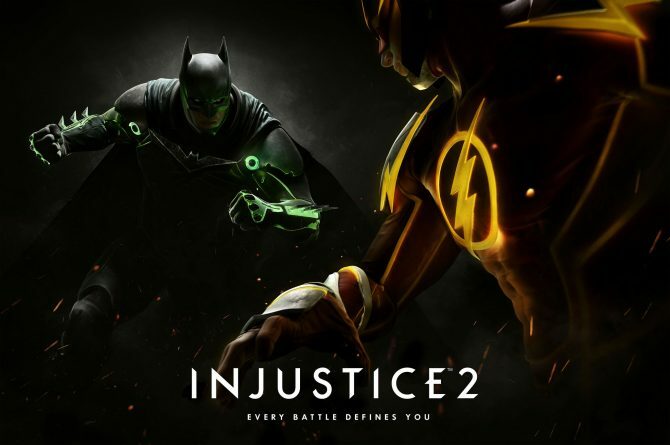 QLOC has partnered with NetherRealm and Warner Bros. Interactive Entertainment to produce a well-made PC port of the amazing Injustice 2. 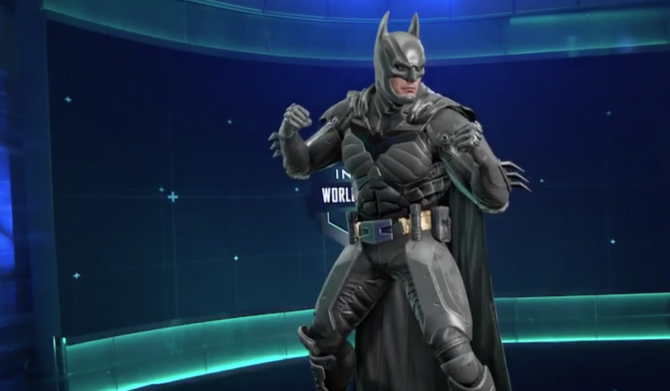 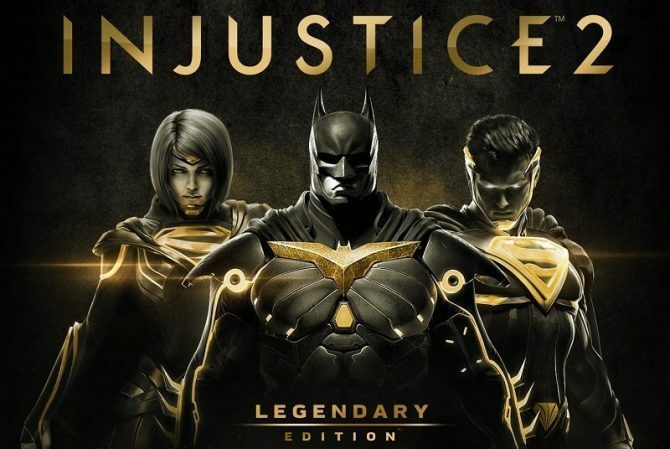 Warner Bros. Interactive revealed a special event lined up for their fighting game Injustice 2, available now for PlayStation 4, Xbox One, and PC-via Steam and the Microsoft Store. 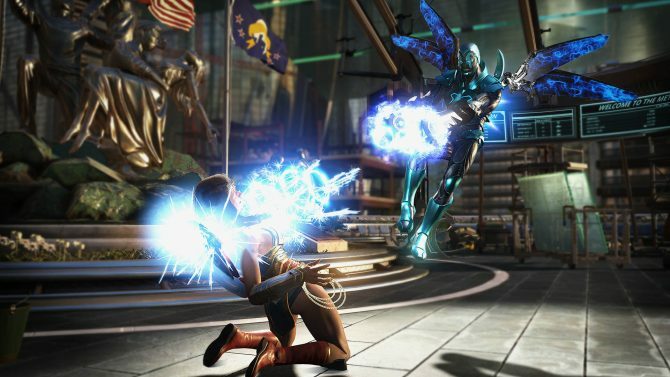 The release date for the PC port of Injustice 2 has been announced; additionally, an Open Beta for the title is now available on Steam. 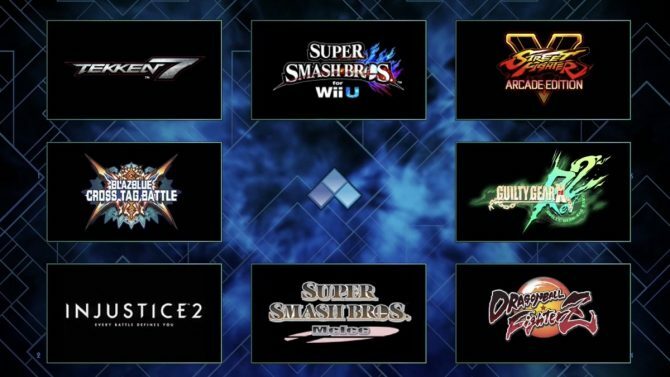 If you're keeping up with competitive gaming then you're probably familiar with the work being done by the Future Group. 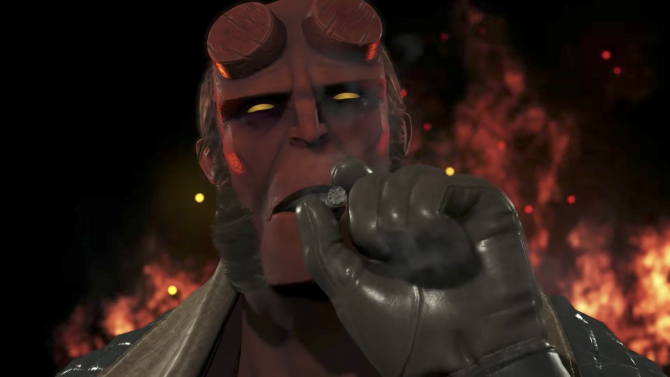 Hellboy is finally making its way to Injustice 2 on November 14, 2017 for Fighter Pack 2 owners, and November 21, 2017 for everyone else. 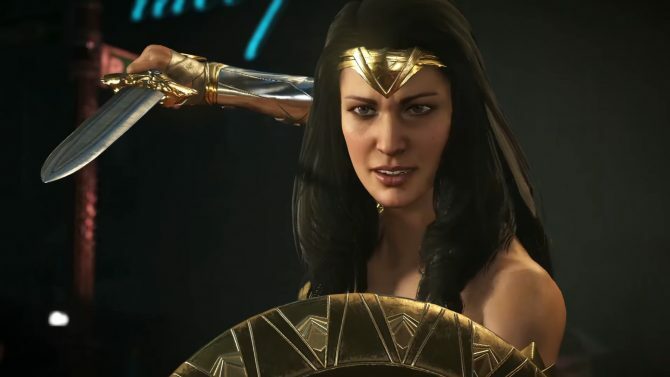 After half a year of waiting, PC gamers will finally be able to enjoy Injustice 2's dystopian version of the DC universe.